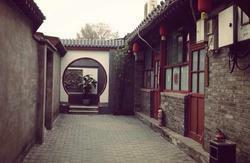 The hostel is built in the style of a Siheyuan (courtyard house), one of the most emblematic forms of traditional Chinese architecture. Surrounded by the hutongs (small alleys which run between courtyards) which were constructed in the 13th century, courtyard houses used to accommodate one family each. With most of the hutongs remaining today dating back to the Ming and Qing dynasties, the hostel enjoy an atmosphere full of history and culture. 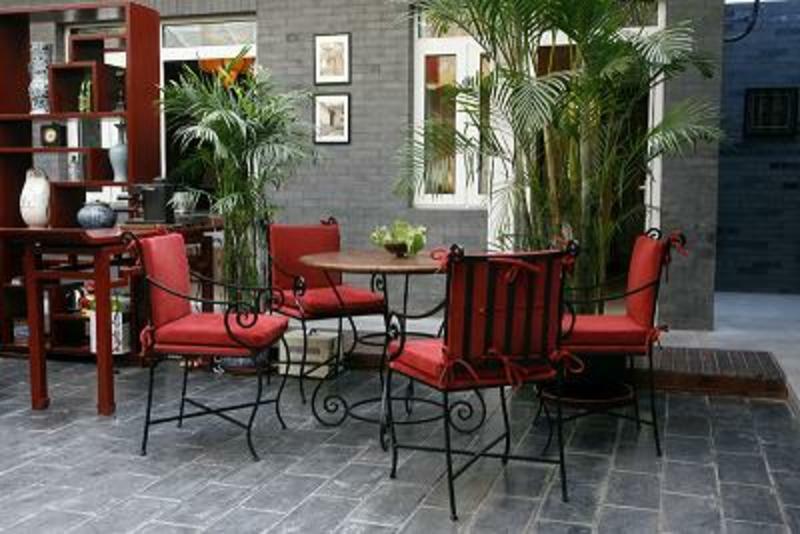 Address: S. Yard, 1 Zhiqiang Garden N., Xiaoxitian., Beijing, 100088, China. By taxi it is about 30km and will cost about 90 CNY (including highway toll of 10 CNY) or take the airport shuttle to Beitaipingqiao then change to buses like Route 331, 328, 38 or 635 to Xiaoxitian stop. 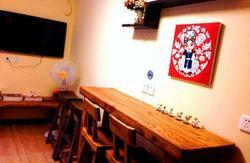 Take the subway to Jishuitan station then 5 minutes walking to Xiaoxitian. It will take about 20 minutes and cost around 20 CNY from the Beijing Railway Station to the hostel by taxi. Take buses Route 47 or 22 to the Xiaoxitian stop. 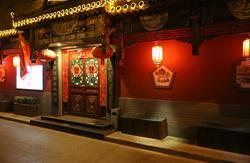 It will take about 20 minutes and cost around 20 CNY from the Beijing West Railway Station to the hostel by taxi.